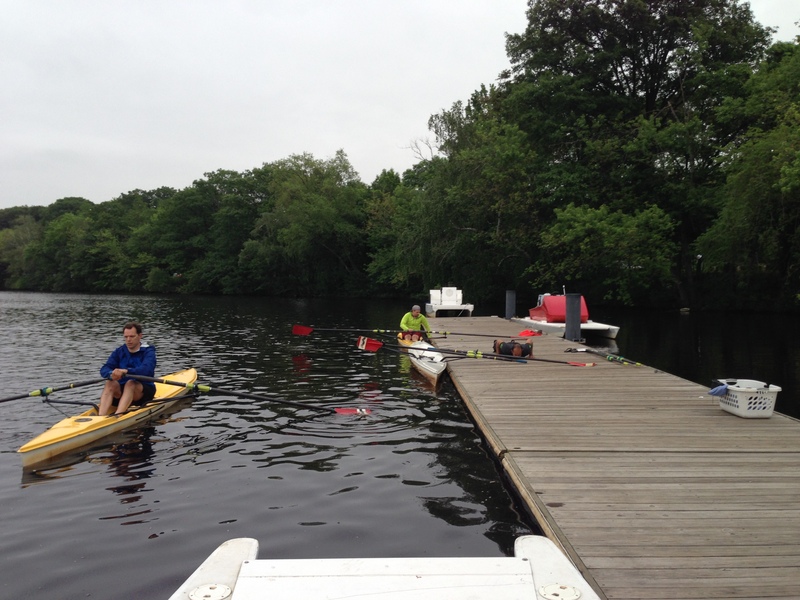 Rest Day 6/8/14: Go Row on the Water! Share your experience! RRT Getting after their first Rowing WOD on the Water last week! Go Row on the Water! It’s a beautiful time of year to get out and enjoy this sport on the water. Go find a rowing club and find a way to row. You will love it! Today is Learn to Row Day at CRI in Brighton, so stop on by and get on the water! This entry was posted in Motivation, Our Mission and tagged balance life, endurance sports, exercise, functional movements, healthy-living, inspiration, outdoors, people, personal experiences, rowing, sports, water by Renegade Rowing. Bookmark the permalink.